Summus Enterprise endeavors to provide high-end health products coming from nature. It is exclusively invested and held by Joinhands Tech Ltd. of Hong Kong. Through the heavy investment and industrious work over the last seven years, our corporation has successfully planted, manufactured and developed a series of high-end tea products. 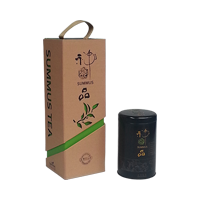 Summus Tea has increasingly gained the patronage and recognition of both discerning and average consumers worldwide. Meanwhile, through collaboration with some notable institutes in China and the US, Our Corporation is also making an effort to develop advance health products extracted from green tea and some plants with potential health effects. The long-term goal of Summus is to provide advance health products derived from plants. 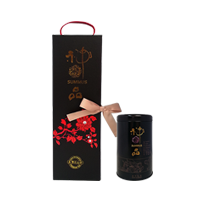 Summus Tea is widely acknowledged as the finest black tea in Taiwan because of its unique flavor and exquisite quality. Tea Association of Taiwan has granted Summus Tea top awards in each annual tea competition. 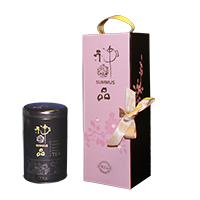 Summus Tea has become a treasured icon of Taiwan's tea cultural heritage.